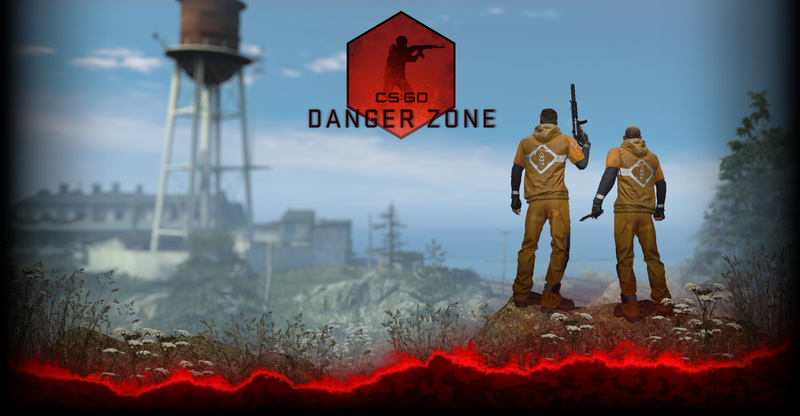 Last week we launched the Counter-Strike: Global Offensive Beta by giving 7,000 keys to current CSS and CS 1.6 players. Monday 2,000 keys went out to community sites around the world. Today we are opening up our online survey to everyone. The next keys will be sent on the basis of this survey. If you don’t fill it out, you won’t be getting a key. Over the coming months we will make selections from the survey participants. Sometimes we might add experienced players, other times new players. Sometimes 1.6 players, sometimes CSS players, sometimes people who have played neither. There are no wrong answers to the survey questions. Make sure to fill out the survey today; next week we will make our first selection from the survey. We will also continue to give gift keys to active CS:GO beta players to share with their friends. Earning these keys is easy, hit quick match and play CS:GO. Check back later this week for our analysis on the recoil change and a new update this Friday. In case you missed it – here is a link to the survey.